Make your home feel a lot more complete and furnished by introducing this beautiful Modern Cotton Wall Mirror. 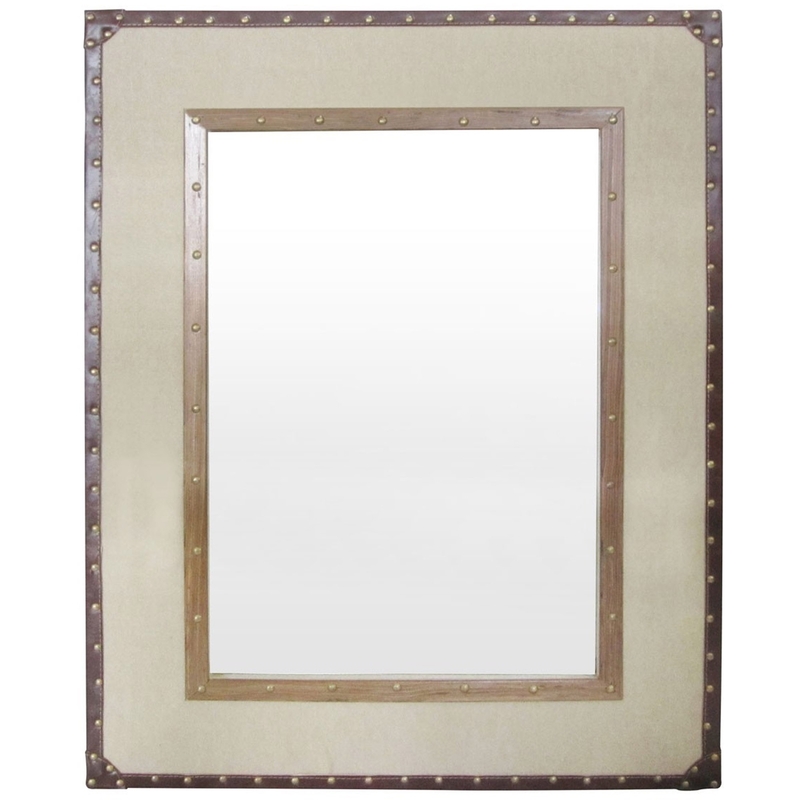 This wall mirror has a striking design which takes a twist on the traditional style. This wall mirror is created from a combination of Cotton and Particle Board, combining into a very contemporary and homely piece.